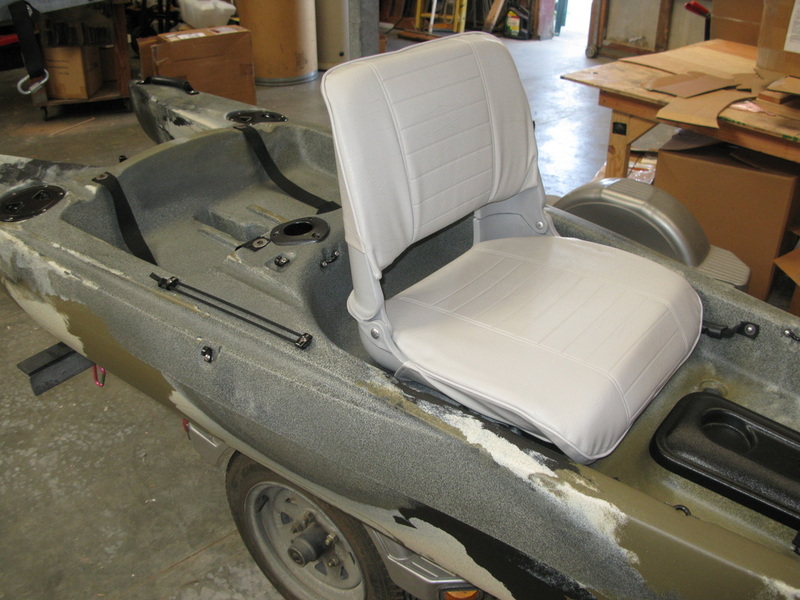 A simple modification to give you the capability to attach the Comfort Seat or shop for the seat that's right for you. 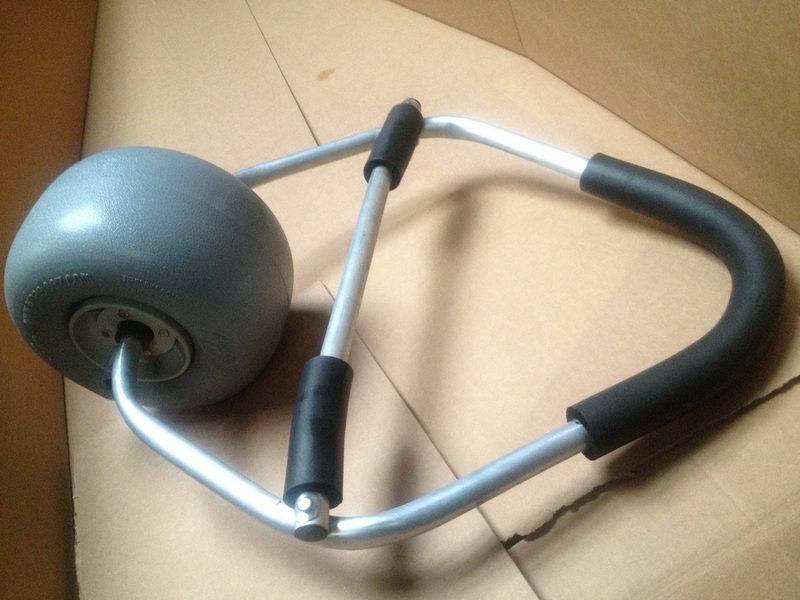 Removes with a thumbscrew and use a conventional sling style seat. Gives your everlasting enjoyment, sitting over long periods of time, trying to catch the big one. 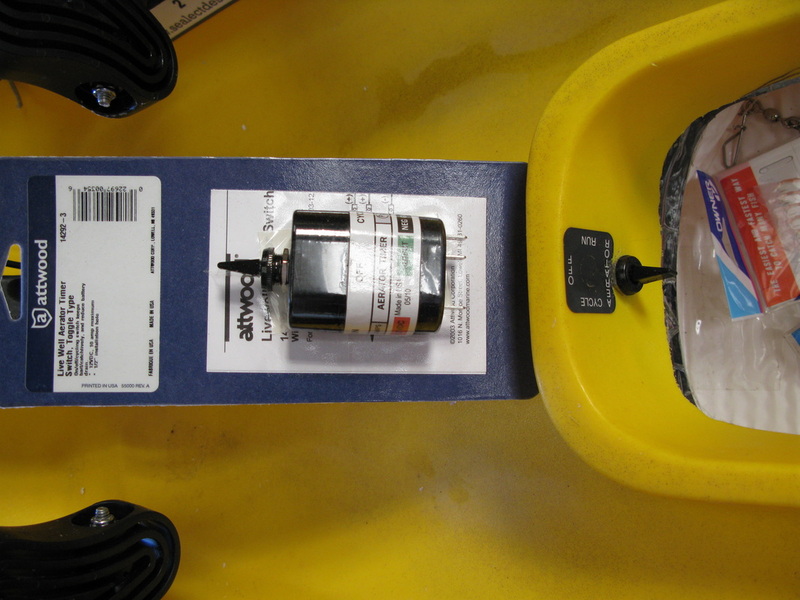 Controls the bait pump, extending battery life. 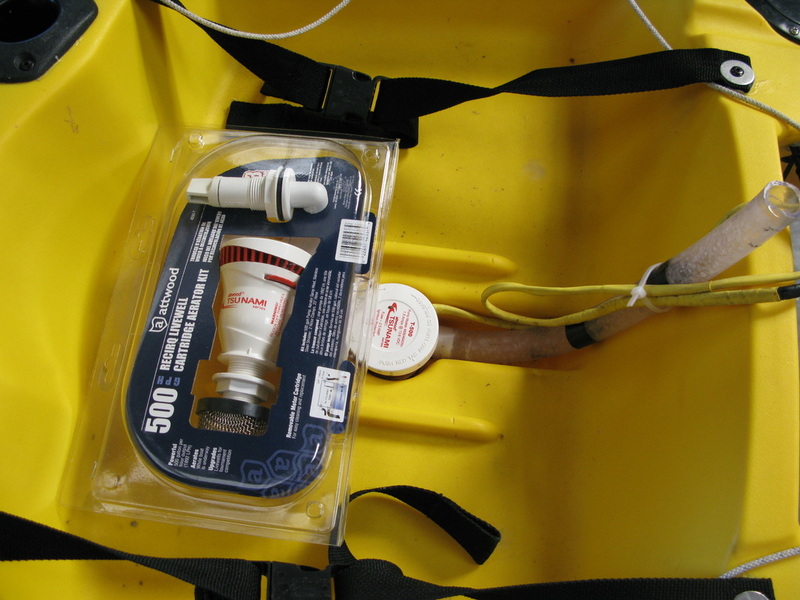 Use this for the Bait Tank to pump in water to keep your bait alive. Keep your bait alive and kickin' in this tank. Easy access lid, with 4 Rod Holders. Fits both models. Still need more space for your gear? 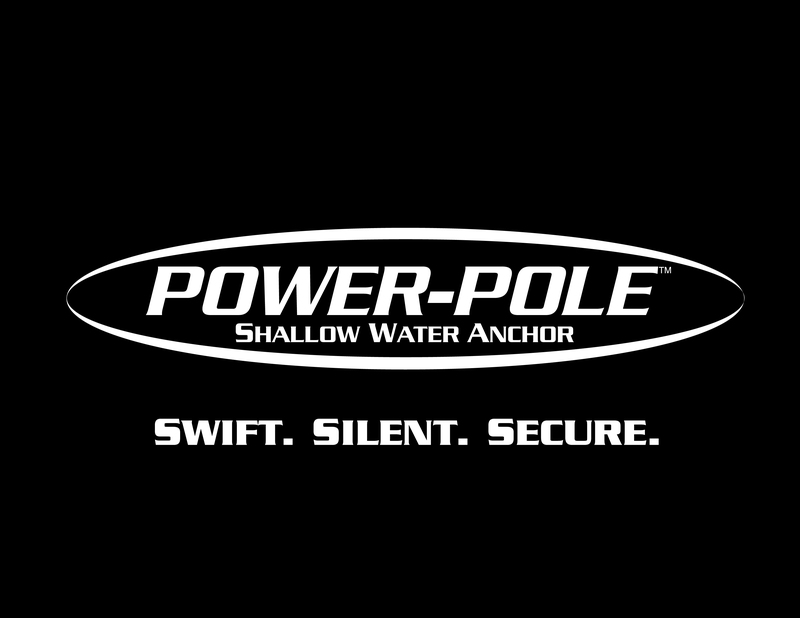 Well the gear pod will give you that extra room you need in a water resistant gasketed style. Easy access, deep well and easy to switch out if you need to! Like your Hobie Mirage Drive? 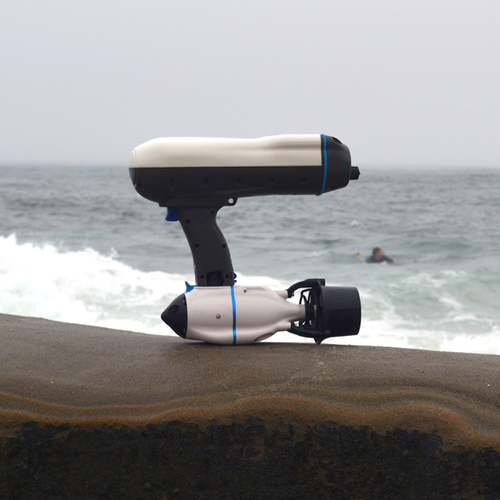 Bixpy Jet Drive or Watersnake electric motor? Well guess what...bring it! 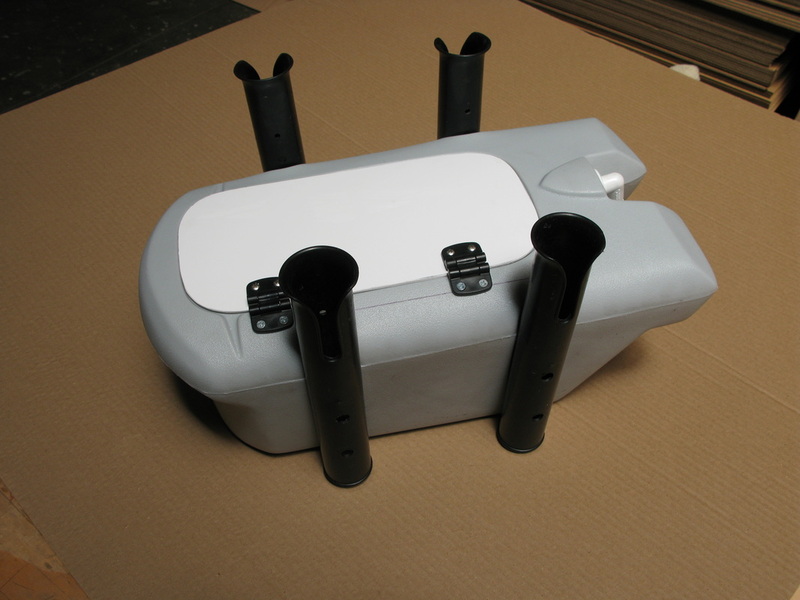 Our Drive Pod adapts to all of these propulsion units and makes your long trips a breeze! Cam locks for positive connection, drain plug and replaceable stainless hardware.Thumb screw swap out for deck plate or gear pod! Need more clear space on your boat deck? We heard you, so we created the Deck Plate to give you that extra room to land those monster fish, (or just for those big ol' feet of yours), pressed in plug.Thumb screw swap out for Drive adapter or gear pod! 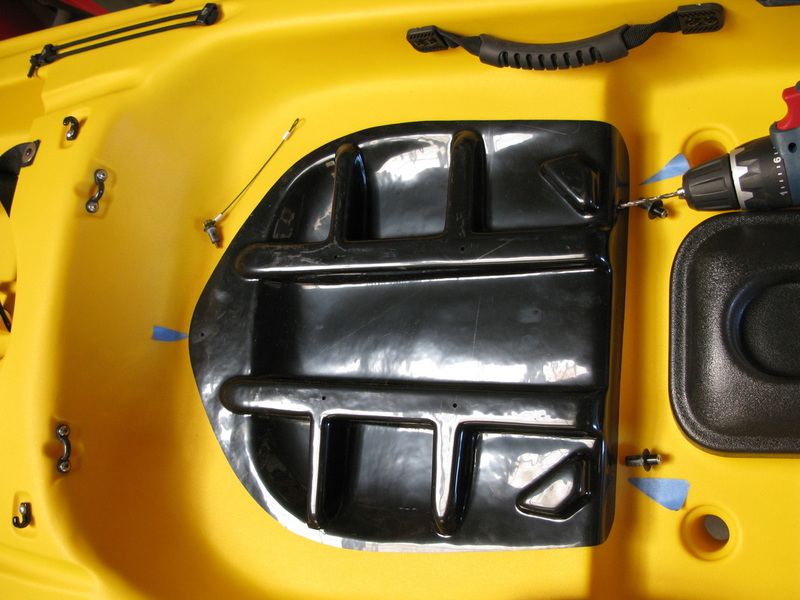 Get control of your steering with this upgrade kit for your G2 kayak!